Conrado Briceño has an MBA from A.B. Freeman Business School in Tulane University (USA) and a Master Degree in Management by the University of Chile. He has also obtained a PG in Finance from the same university and a Degree in Civil Industrial Engineering from the Pontificia Universidad Católica de Valparaíso in Chile. Conrado joined Laureate in 2001 as CFO for Chile and Ecuador, and since then, he has been promoted several times to different positions of increased responsibility, including COO Andean Region and CFO/COO & Pro-Rector Universidad de Las Américas in Chile. 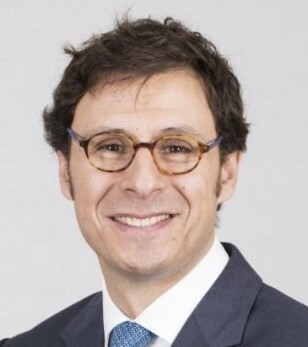 Since 2014, Conrado has been the CFO for the European Region, successfully leading numerous finance transformation efforts for the function and becoming a key business partner enabling growth initiatives until 2016 when he has been appointed CEO Laureate Spain.